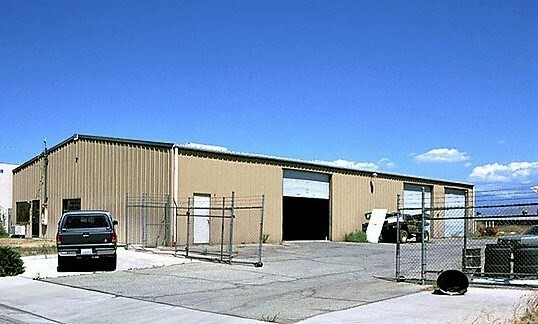 Stand Alone Industrial building of approximately 5,000 sq. ft +/- sitting on approximately 17,725 sq. ft +/-. Plus an additional two adjoining parcels of approximately of approximately 15,237 sq. ft. +/- (combined) Currently being used as a auto body repair shop.